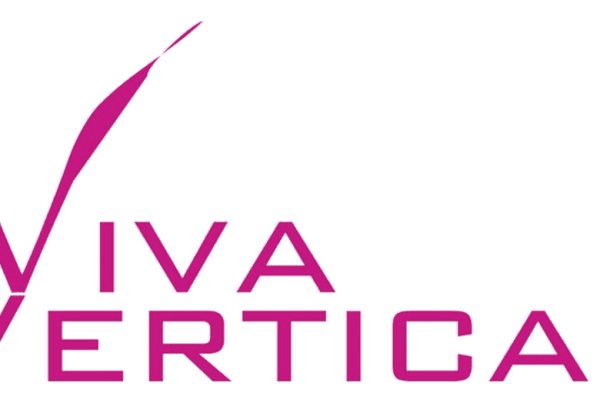 Inspired by one of our own, Emily Lola Tan, and her fight against acute myeloid leukemia, Viva Vertical will be hosting an Open Day to raise awareness of a very important issue that has hit close to our hearts. 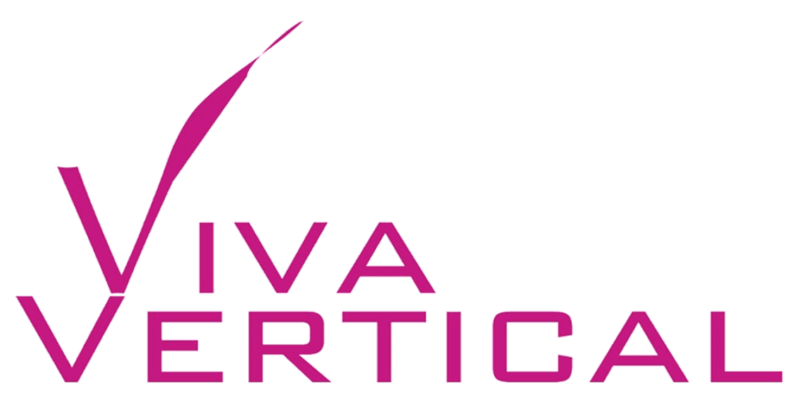 On the 8th of September, Viva Vertical will host pole and aerial group fitness classes that are open to newbies and members alike. A small bazaar with food and products will also be set up. Most importantly, we will be working together with the Malaysian Stem Cell Registry to collect samples from volunteer donors.